An input output table summarises where a business or industry sells to and and where it buys from. 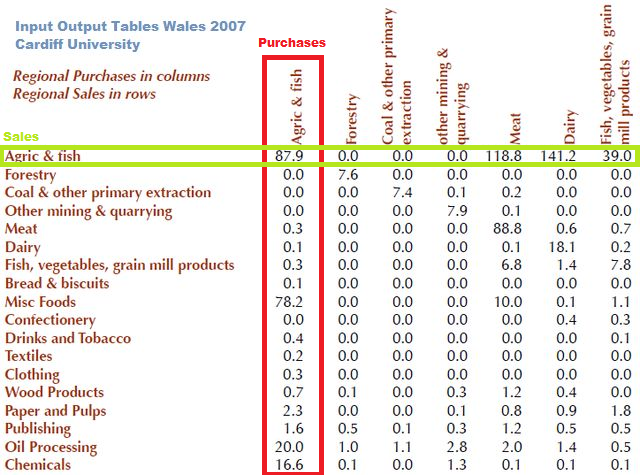 In the sample above (an extract from a much bigger table on the Welsh economy), a row shows the sales (outputs) of a particular industry and a column its purchases (inputs). From the sample, agriculture sold £87.9m to itself, £118.8m to meat producers (probably feedstock), £141.2m to diary producers (feedstock again). The industry bought £78.2m from miscellaneous foods (outsourced food manufacturing? ), £20m from oil processing (fuel for farm machinery), £16m from chemicals (fertilisers, pesticides). Input output tables can be useful for identifying multiplier businesses. 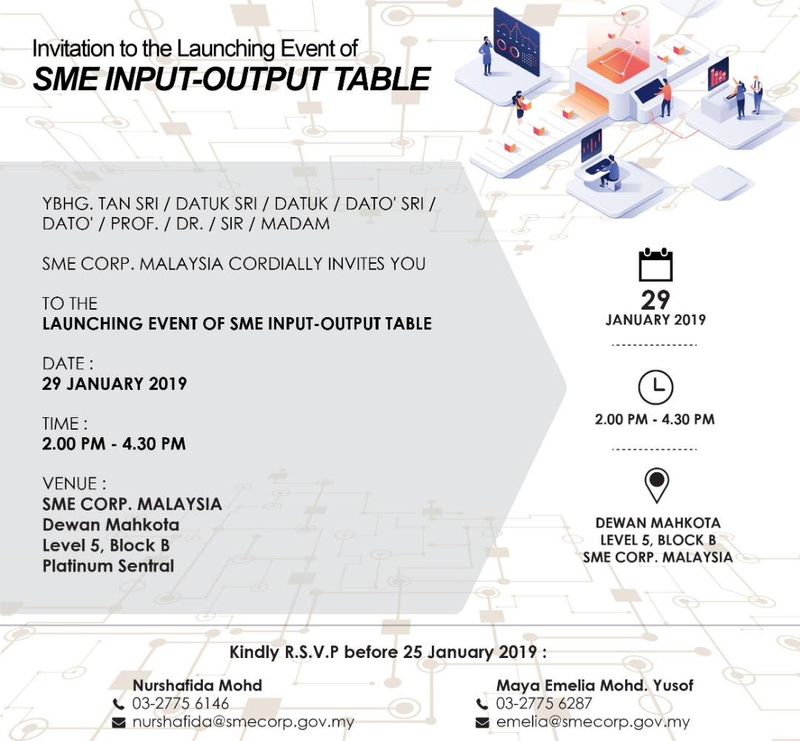 On this topic, SME Corp is launching its Input Output Table initiative this Tuesday, 29 Jan 2019, 2pm to 4:30pm @ Sentral, KL rsvp.